One of the greatest things with running this blog is that I receive submissions from the entire world. I didn’t expect that. It’s so exciting. And this time we’re heading to Venezuela! 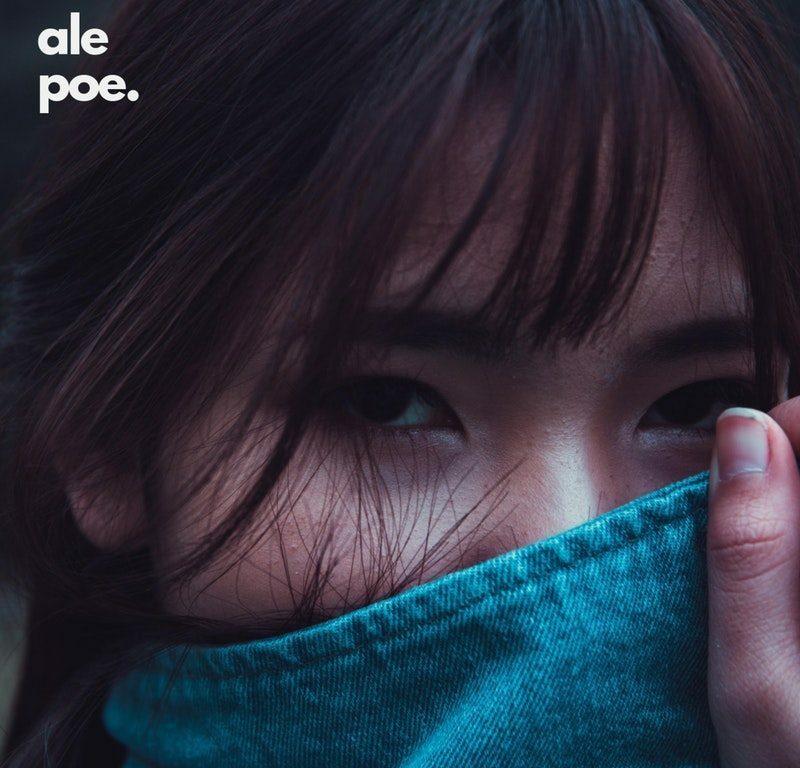 There we find Ale Poe, who has made a really quite epic piece of vocal progressive house. An absolutely lovely progressive atmosphere that makes our minds wander towards the massive progressive club hits around 2000-2005. I fell instantly in love when I listened to this one. And that says something, since I don’t really like vocals in my proghouse at all. But here? The track wouldn’t be the same without it, for sure! And this track is just so insanely versatile! If I were still an active DJ I’d play this one absolutely everywhere I were booked – from the deepest underground clubs to the most shallow uptown bars. So yeah – this is my favourite progressive house track of this month, that’s for certain. And I can say that only one week into it. This is an such an exquisite piece of house music that can be played on repeat, over and over again. Trust me, I know. I’ve done it multiple times already. And I ain’t stoppin’ anytime soon. I had to add this track to several of our lists. Like I said, it’s really versatile. So you’ll find it on our “It’s House Music!“, “Progressive Underground” and of course “Beatradar Selections”, where all our selected tracks are found.